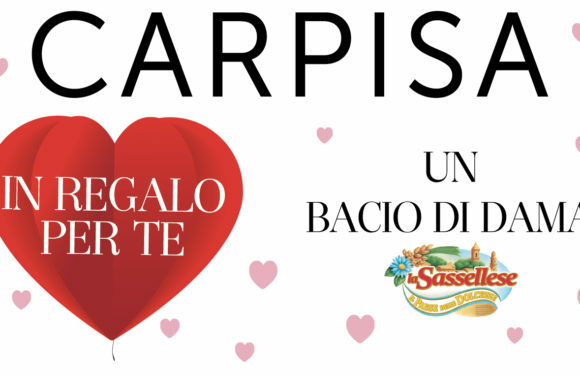 Lasciatevi conquistare dal mondo Carpisa: borse, piccola pelletteria, valigeria e accessori costantemente al passo con le nuove tendenze per offrirvi collezioni uniche e sempre ricche di proposte. Ogni prodotto è frutto di un ricercato design made in Italy che riesce a coniugare l’esigenza di qualità con il desiderio di stile e praticità: ecco perché gli accessori Carpisa sono prodotti glamour perfetti per ogni look, con un prezzo che saprà conquistarvi tanto quanto il loro stile. 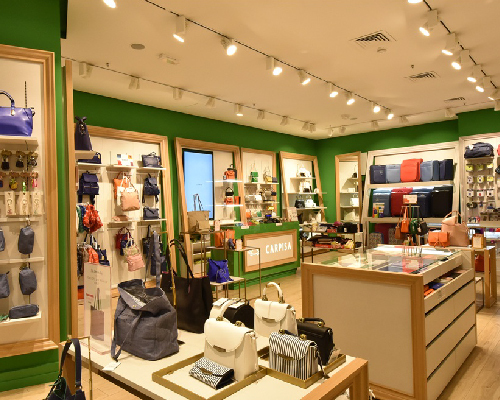 Fall in love with the Carpisa world: handbags, small leather goods, luggage and accessories, constantly in line with the new trends to offer you unique collections, always rich of proposals. 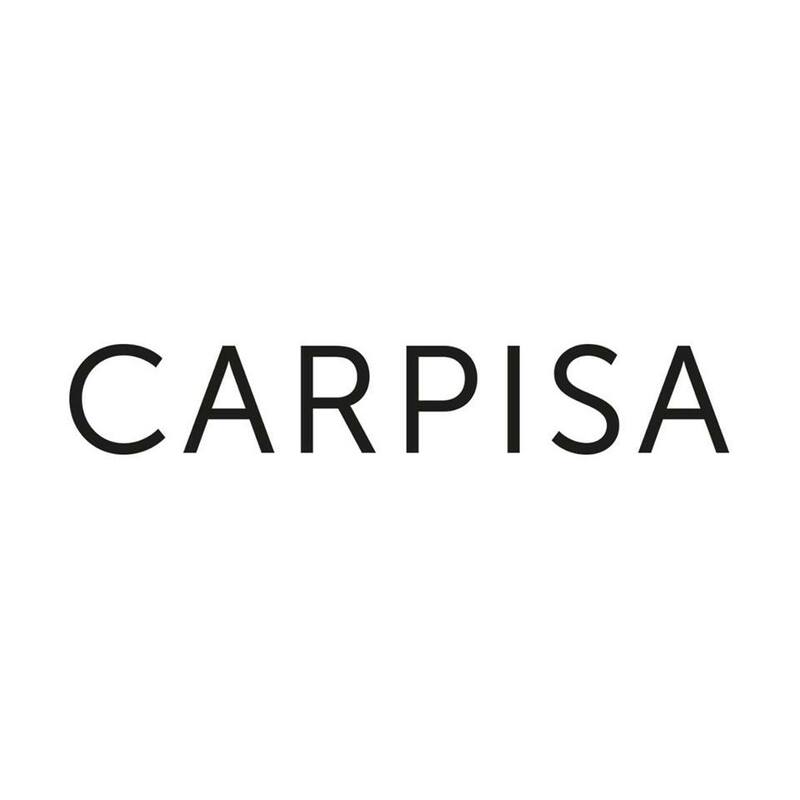 Each product is the result of a sophisticated made in Italy design that combines the necessity of quality with the desire of style and practicality: that is why the Carpisa accessories are glamorous products, with a price that will conquer you as much as their style. 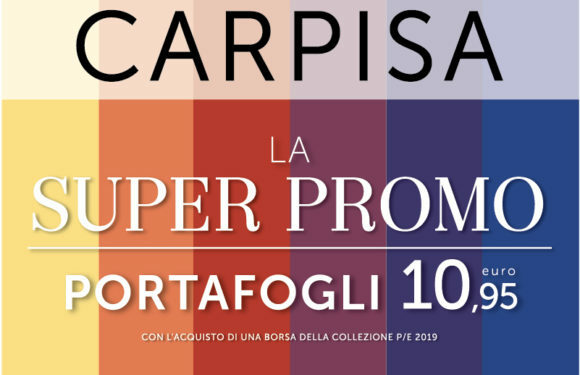 Carpisa, with over 600 points of sale in Italy and around the world, is the perfect choice for those who love being trendy every day! The staff Carpisa is waiting for you ! 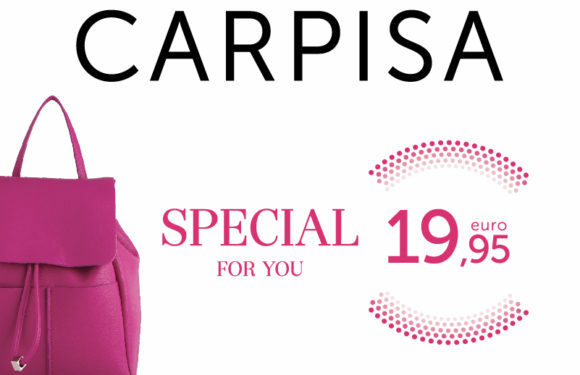 Carpisa SPECIAL FOR YOU ! !